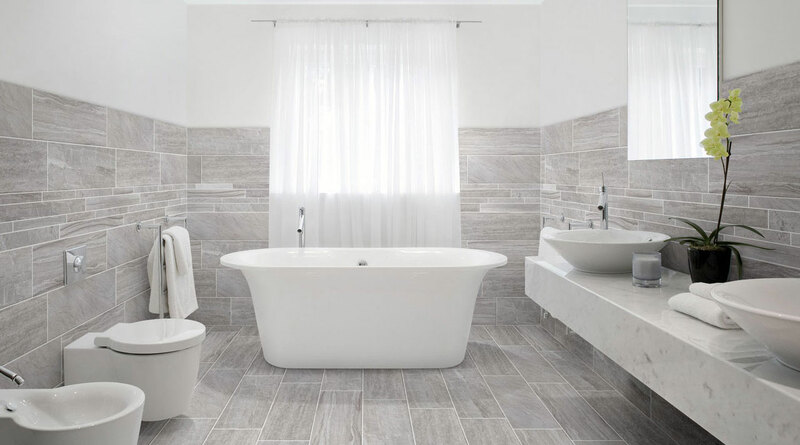 Bathroom World Hereford specialise in bathroom design, bathroom specification, bathroom installation, bathroom fitting, tiling & flooring, as well as supply and sales of bathroom suites, bathroom tiles, bathroom panels and bathroom fittings to both the trade and homeowner. 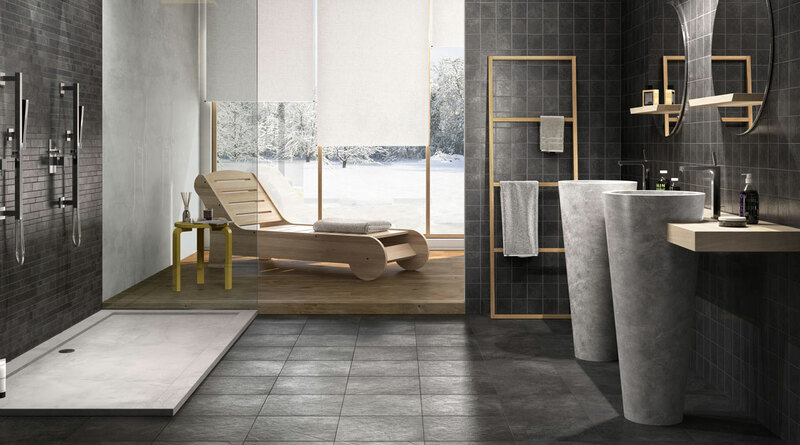 With our beautiful Hereford bathroom showroom, we also offer a wide range of bathroom suites and bathroom accessories from leading brands to cover all budgets and tastes, from shower Enclosures to bathroom Furniture, Bathroom Accessories and more. 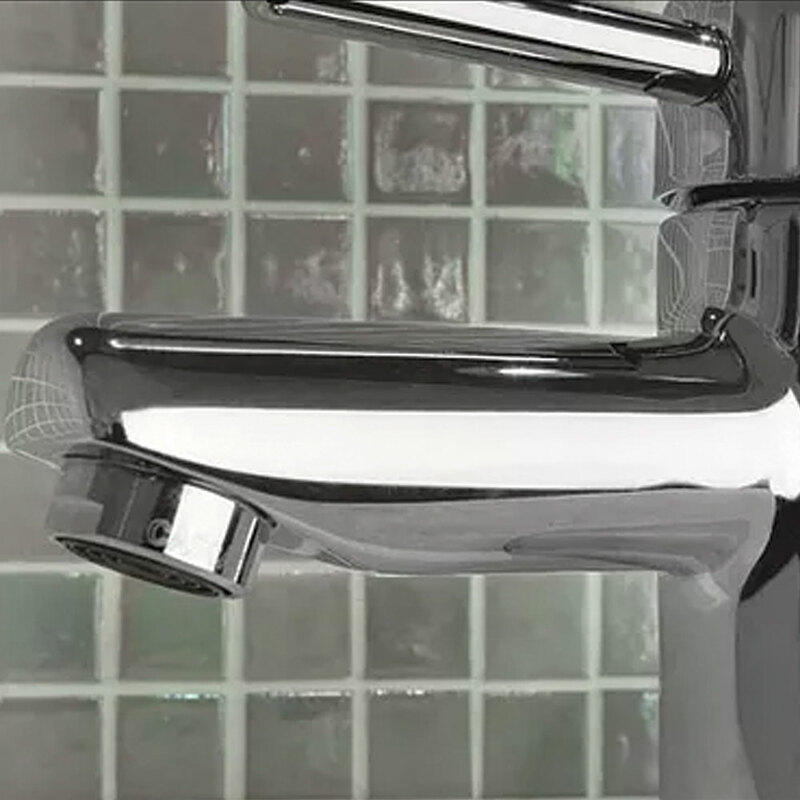 With vast experience in the industry, we understand the importance of customer service, and always strive to ensure the highest standard of work on all Bathroom World Hereford projects. This key principle is carried through from the start of the design process right through to completion and after sales. At Bathroom World Hereford, we pride ourselves on being different from the rest. Our approach to the design of each bathroom ensures each project is unique, and suits the client’s individual style and taste. 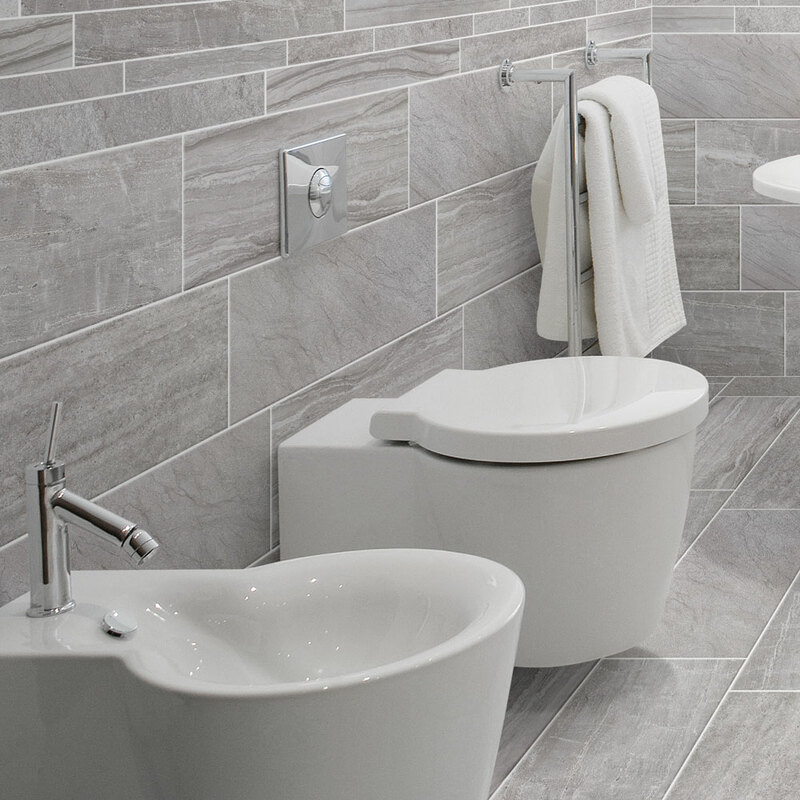 If you are interested to see our full range of bathrooms and accessories call us on 01432 357 468 to schedule an appointment or visit us at our beautiful showroom. 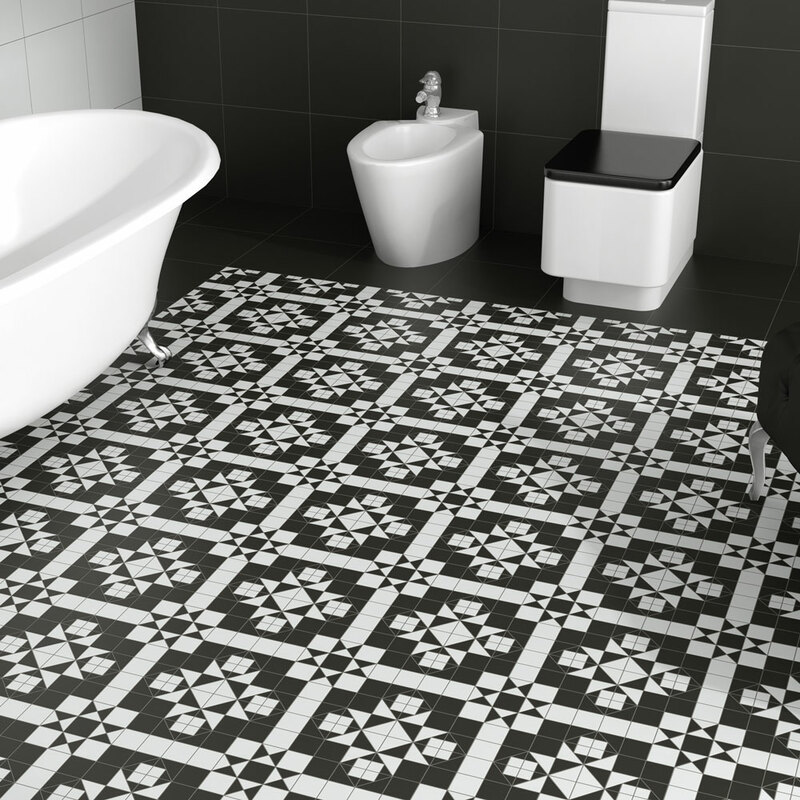 At Bathroom World Hereford, our experienced bathroom designers will create you a bathroom design on the latest bathroom CAD design programe, where we will create 2D, 3D and even 4D designs. you will be able ee realistic renders of your dream bathroom. 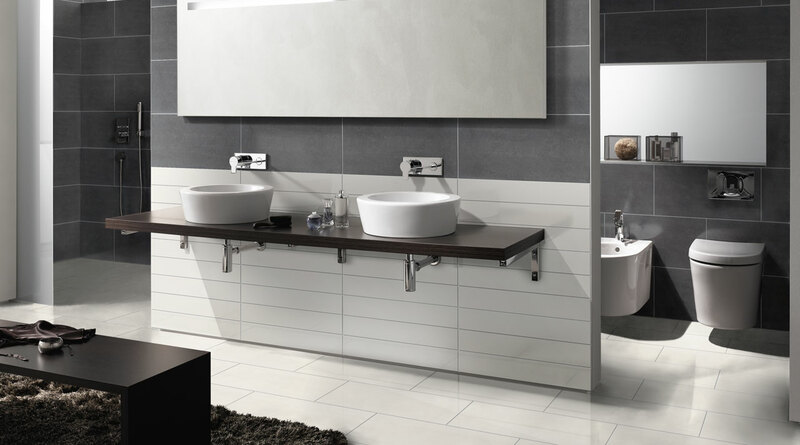 At Bathroom World Hereford, we can supply you with your bathroom, from a complete bathroom suite and tiles to just a set of taps or a shower. 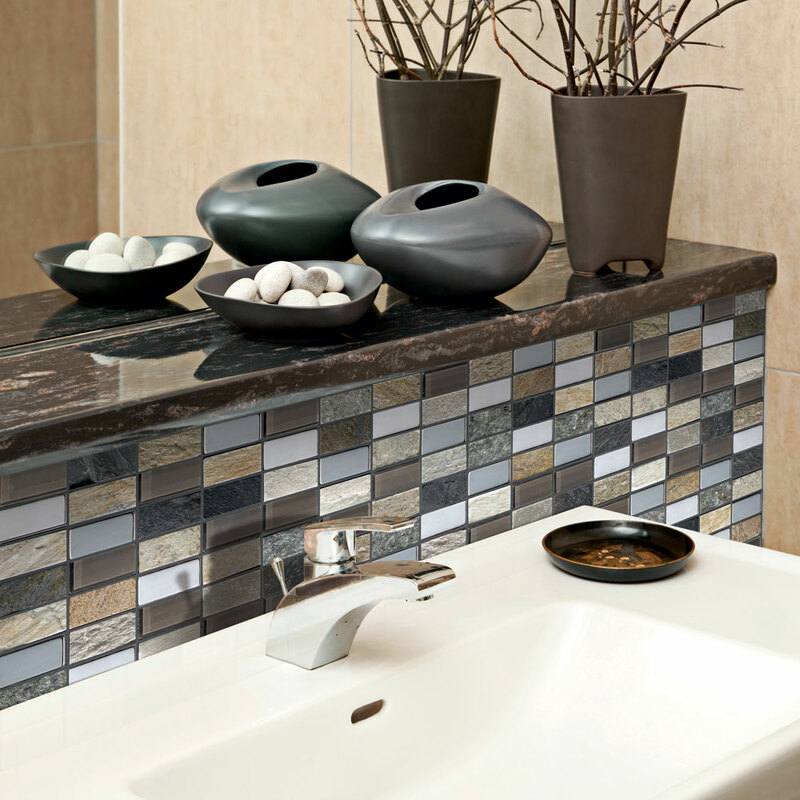 Visit our bathroom showroom, where we will be happy to assist you. 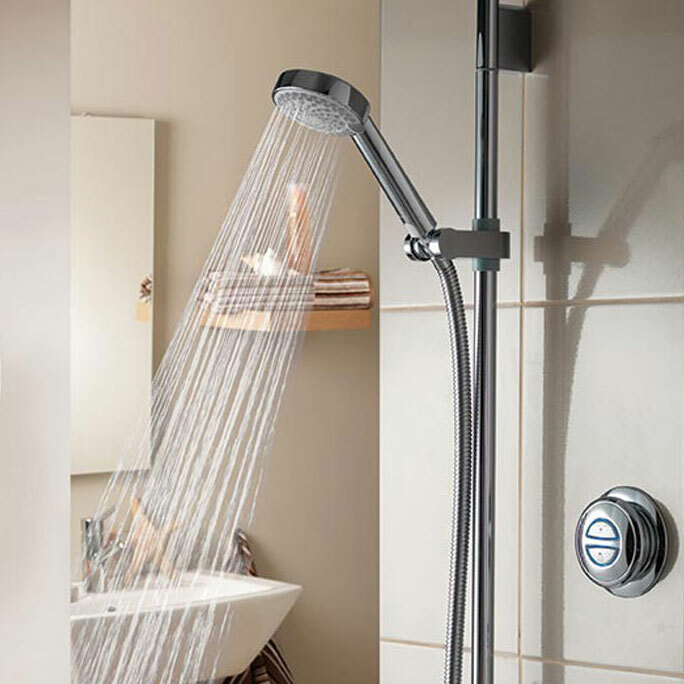 For every product we offer, Bathroom World Hereford also offer a comprehensive installation service. 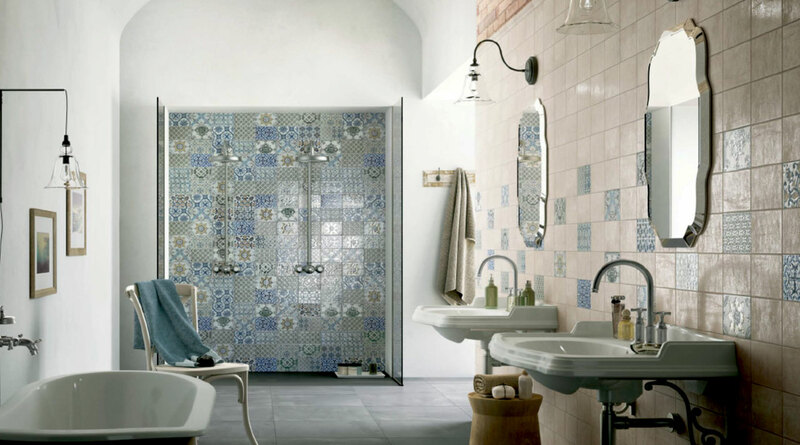 If your tiles, baths, taps, WC and bidets, showering, furniture and accessories need installing, look no further. Our expert engineers offer a professional & highly recommended service. 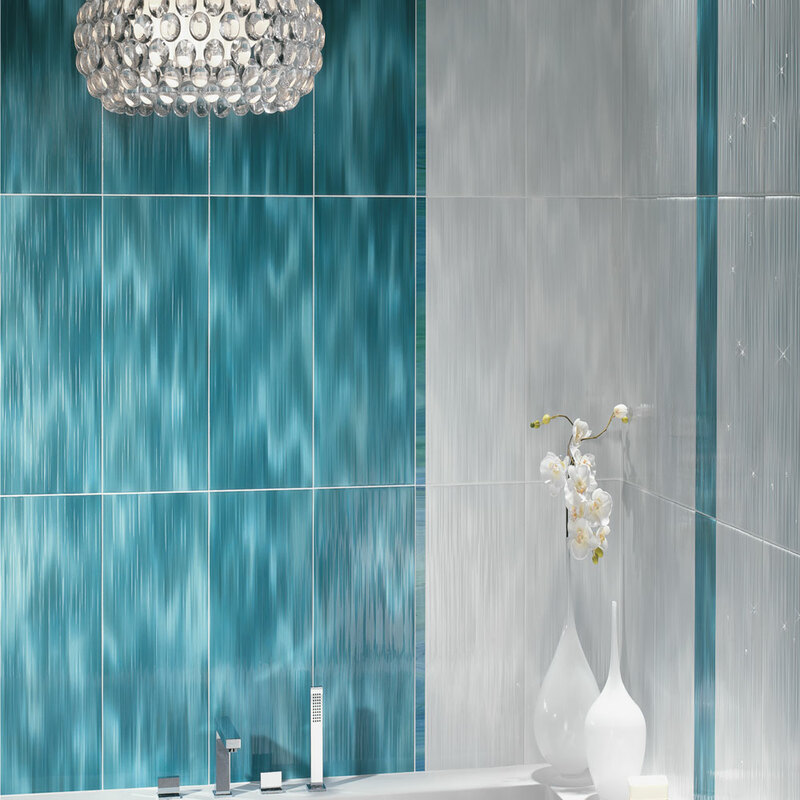 You can experiance the ultimate bathroom design at Bathroom World Hereford. 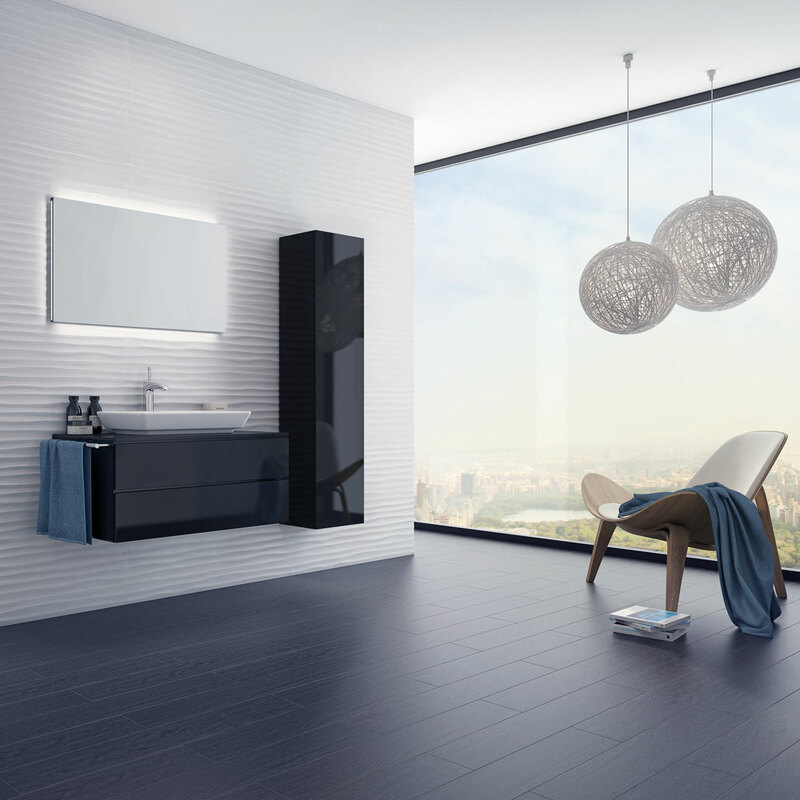 With our 4D design you can view your bathroom design as if you were in actually in the room itself. 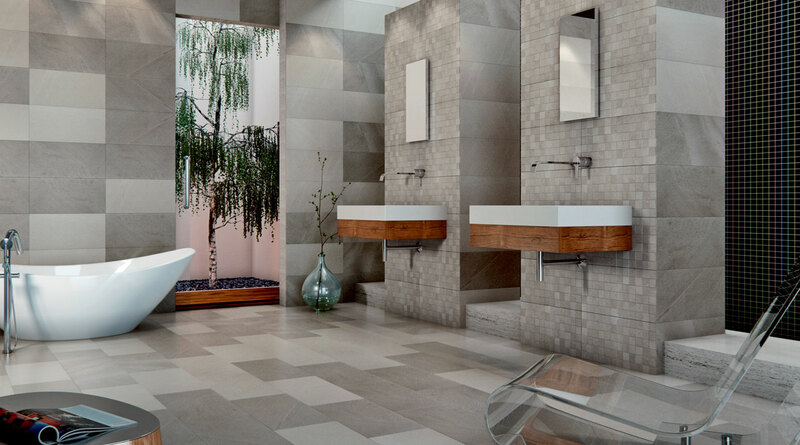 Using our 4D design service, you will be able to create a more realistic design, so you can be sure you have created a bathroom best suited for you.